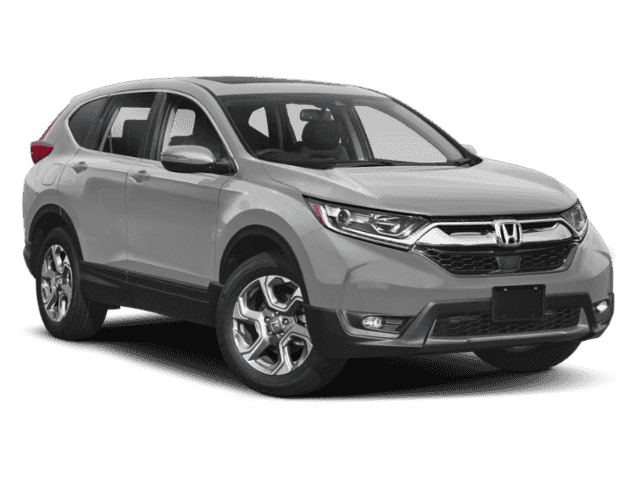 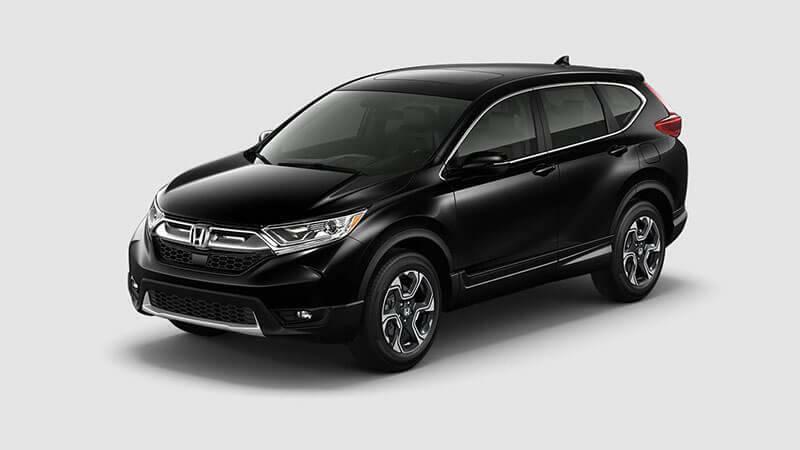 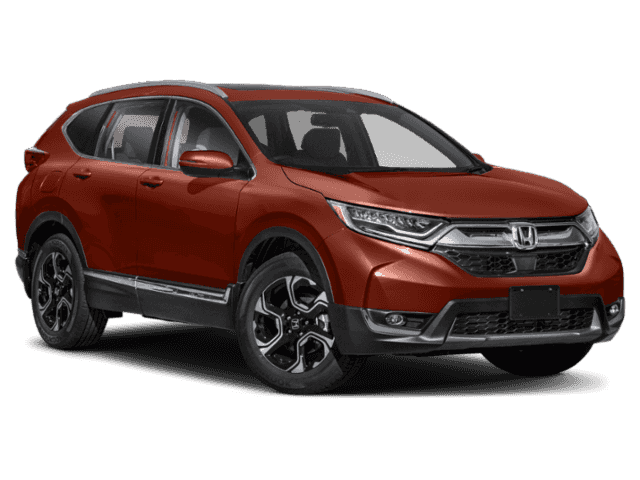 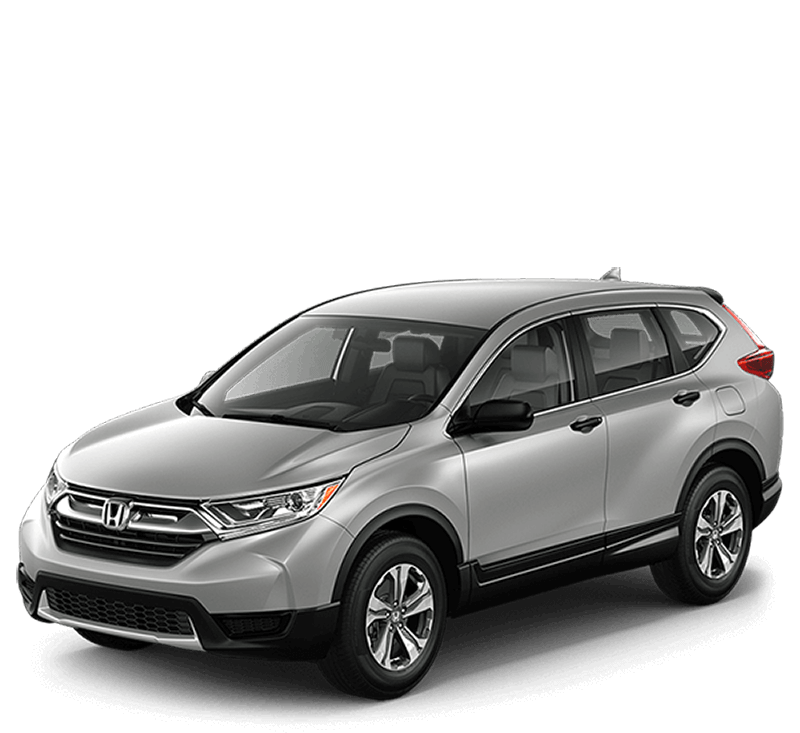 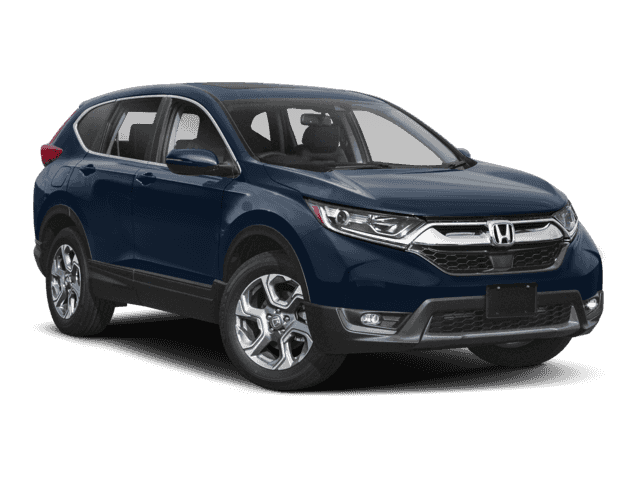 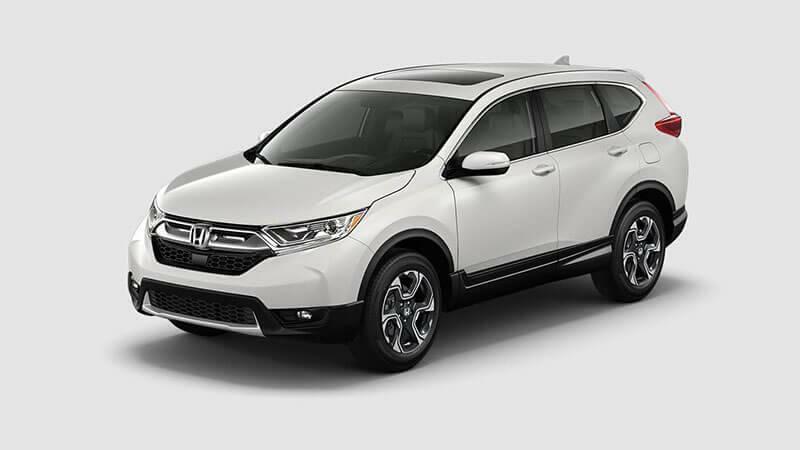 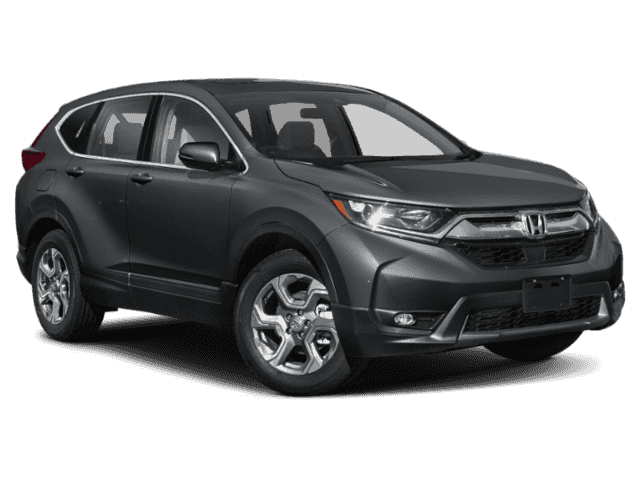 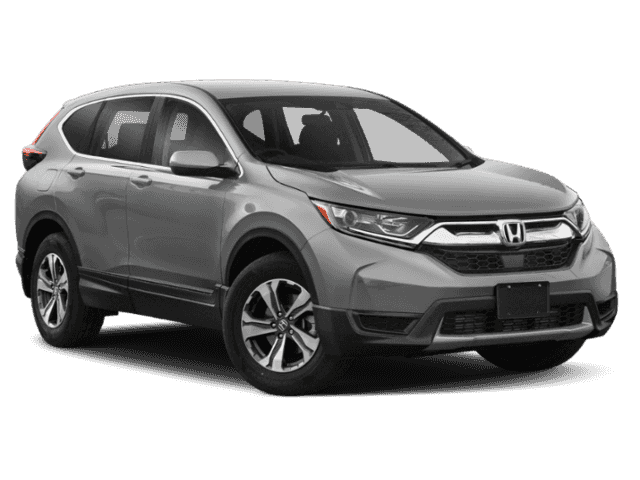 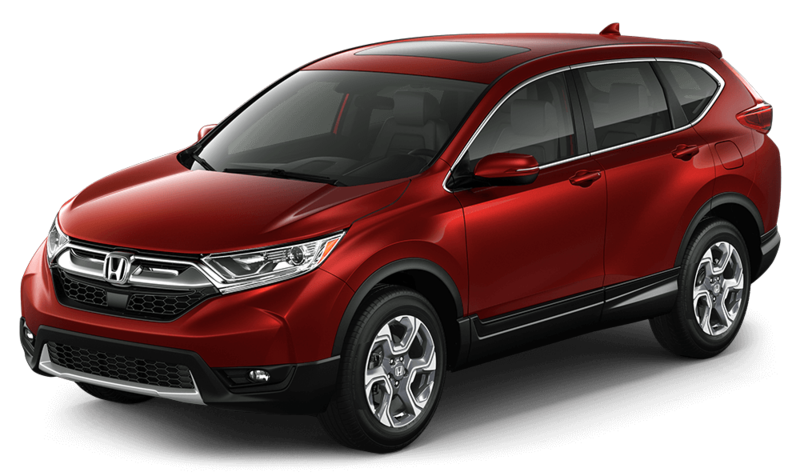 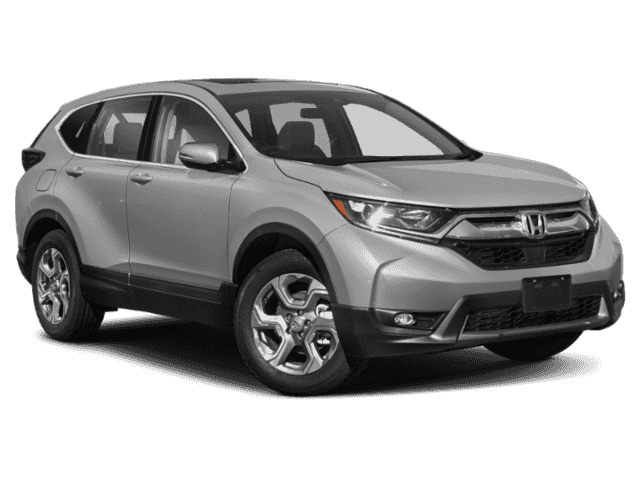 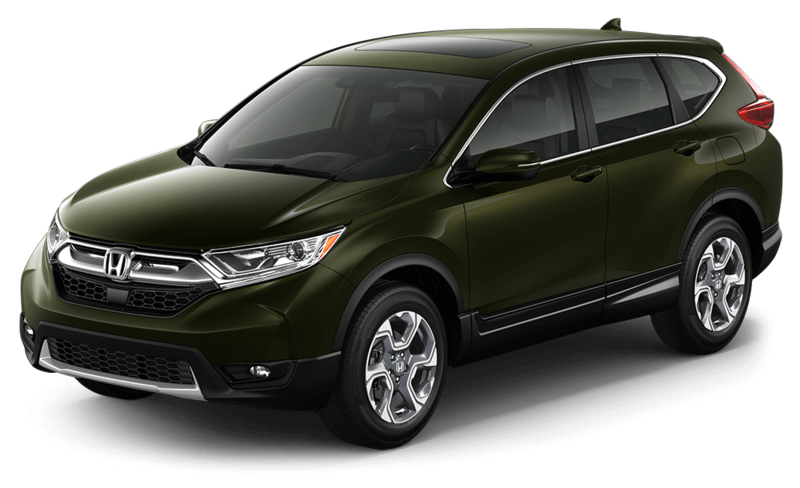 The 2017 Honda CR-V interior offers up to 75.8 cubic feet of total cargo space, comes standard with a seven-inch touchscreen, and features high-quality materials throughout. The well-rounded capabilities of this model are reflected in the cabin, which is why so many families and commuters in Hoboken make this their crossover of choice. 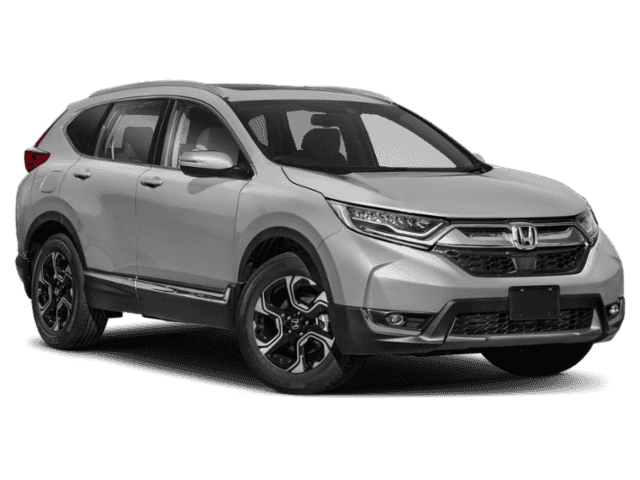 The 2017 Honda CR-V safety features have been carefully designed and engineered to keep you safe from hazards. 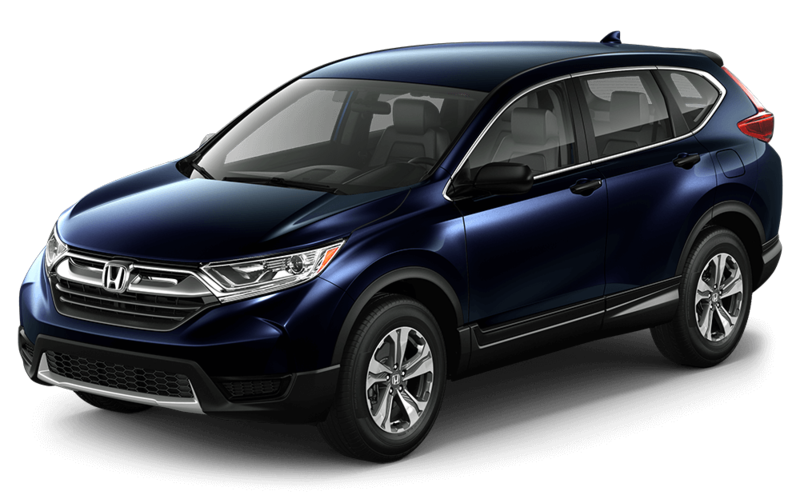 By using smart technologies and advanced capabilities, families and travelers in Newark can avoid rather than minimize the consequences of many accidents.